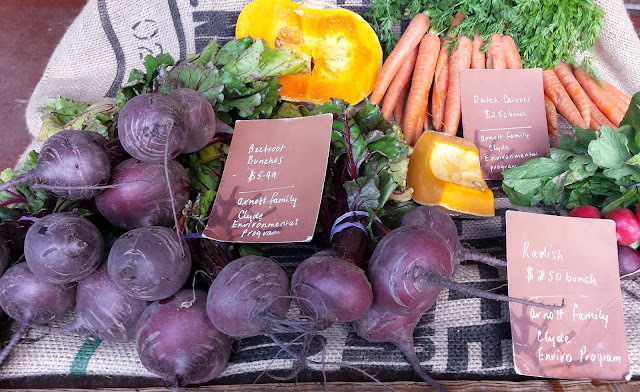 I don't either, but if we did know the family who grew these veggies, their farm and their story, our roasted beetroot and pumpkin soup would taste even better because it'd be infused with story. Food we've nurtured to fruition in our backyards tastes better too, not only for its peak freshness, but because it has story, a known history and sometimes adventure. Food sans story is bland. Lifeless. 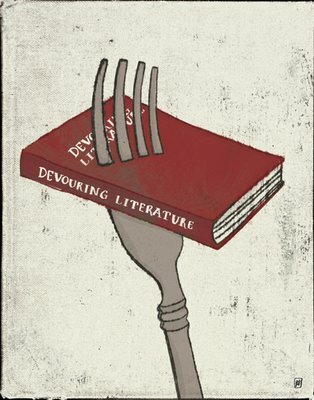 Story tastes good. So does adventure and, as the gleaners out there would know, smugness is particularly flavorsome. Taking it a step further, stolen fruit tastes better still. Please masticate a while on this little story I wrote. And please share with me any great food finds you've made.